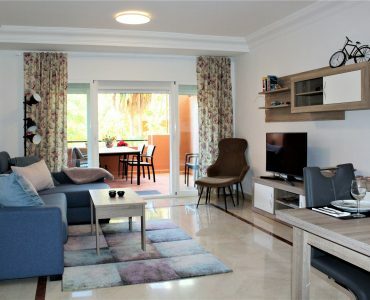 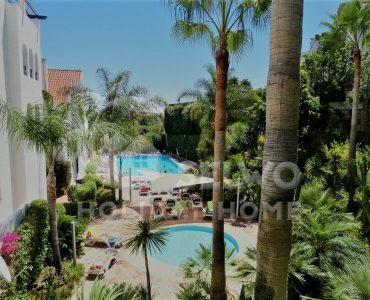 Newly renovated duplex apartment close to Puert Banus for up to 10 persons! 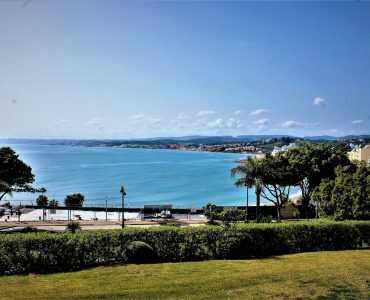 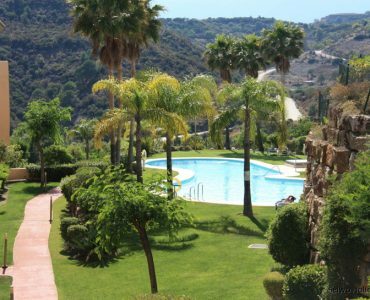 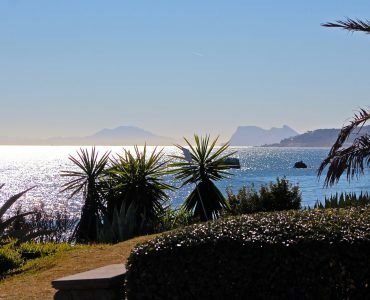 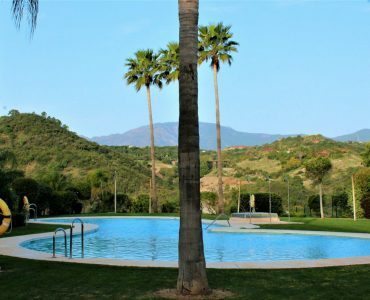 For short term rental: Amazing apartment close to Estepona Marina! 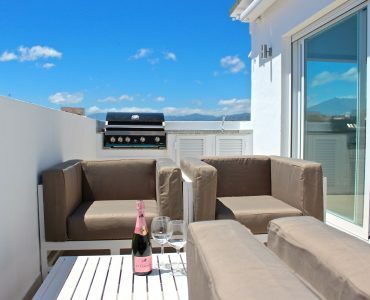 For short term rental: Amazing Townhouse with roof top jacuzzi close to Laguna Village!